Visitors to Kuala Lumpur usually say one thing: It is nothing like they expected. 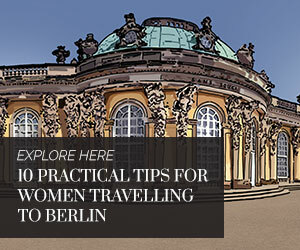 To the first-time visitor, it is a city with many facets and even more surprises. Shiny steel skyscrapers fill the skyline, and towering above all of them are the metal ambassadors known the world over, the Petronas Twin Towers. The towers flank the popular Suria KLCC mall, and the entire complex is also referred to as KLCC. Beyond this modern facade, Kuala Lumpur or KL as it’s affectionately known, you can still find little nooks and corners that make you feel as if you’re in a bucolic small town. So much so, it’s easy to forget that you’re in the country’s capital and its biggest, most populous city – that is, until the bustle of traffic reminds you just where you are. 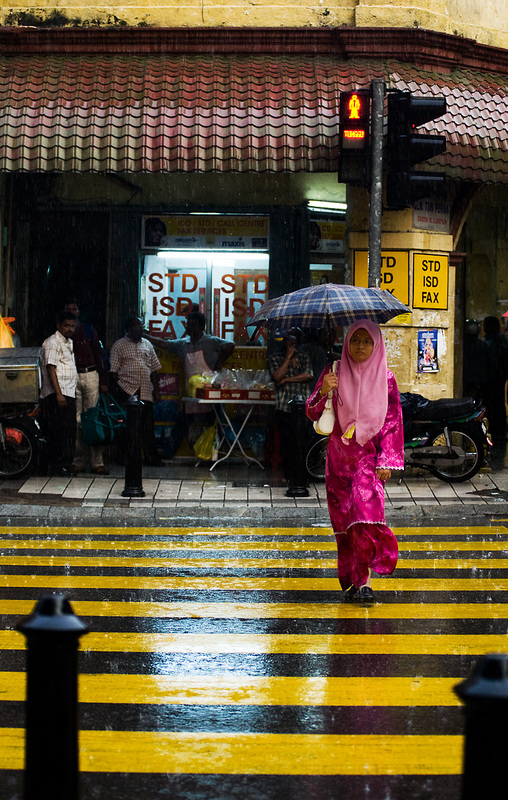 “Muddy confluence” – not exactly the most romantic of a moniker, but that’s what Kuala Lumpur means in Malay. 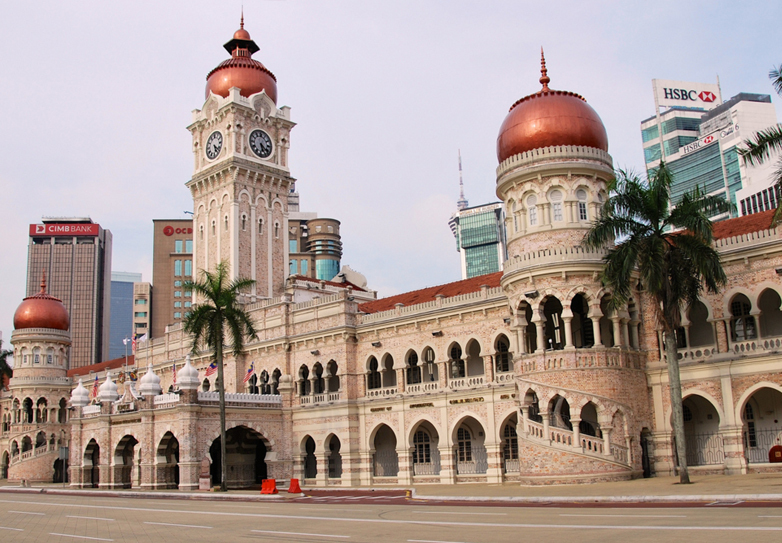 The name was derived from its location, right at the junction of the Klang and Gombak rivers. KL, along with the suburbs that its borders touch within the state of Selangor, are collectively known as the Klang Valley. Sometimes, this is referred to as greater Kuala Lumpur, or simply just KL. 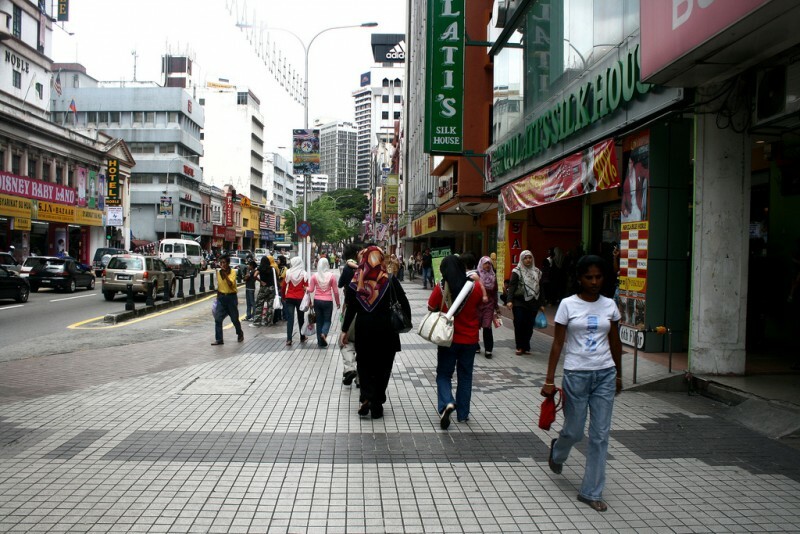 When one speaks of the KL city centre, however, it usually refers to the area around Petronas Twin Towers and Bukit Bintang stretch, which is where some of the city’s biggest shopping malls and high-end restaurants are concentrated. This is where everyone wants to be, whether for shopping, dining or to immerse in its energetic buzz, which lasts through the day and into the night. It also means, of course, that the streets are often congested with traffic so if you have an important appointment, do budget more time getting there. 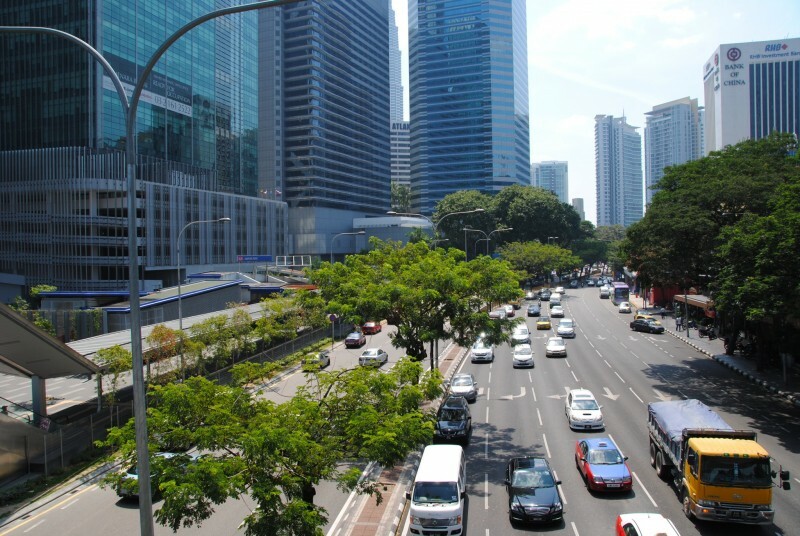 One of the first things you’ll notice is that KL is a city that was built for cars first. Roads tend to be wide, with few pedestrian walkways or along some stretches, none at all. In the last few years, however, the city council has stepped up efforts to correct this balance. The result is a 1.173km-long pedestrian bridge that zig-zags between the KL Convention Centre and Pavilion Kuala Lumpur mall, with multiple entry and exit points along the way, including Impiana KLCC hotel and Raja Chulan monorail station. Launched in 2012, the Bukit Bintang-KLCC Pedestrian Walkway opens from 6am-11pm each day and is air-conditioned, which makes it not only a useful link but a comfortable one too, especially given the punishing heat during the day. Malaysia’s tropical climate means that we get abundant sunshine all year round, except during the monsoon season that usually falls between May-September and November-March. But It’s not always so cut and dry, what with increasingly erratic weather fluctuations, so you should always be ready for either humid heat or rain. It’s not uncommon to have it sunny and hotter than 30 degrees Celsius in the mornings and early afternoon, only to find yourself caught in a heavy storm by late afternoon or early evening. It’s a good idea to keep a foldable umbrella in your bag that won’t take up too much space or weigh you down but comes in handy to shield from either the sun or the rain. If you worry about looking silly using an umbrella for the former, don’t be – you’ll see locals doing the same. Think of it as extra UV protection on top of your sunscreen. Trust us, your skin will thank you. 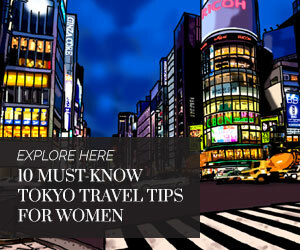 For solo women travellers, Kuala Lumpur is generally safe. Locals have a tendency to stare so be prepared for that if you do stand out in any way. While you won’t be expected to cover yourself from head to toe, dressing a little more on the conservative side would be best. Low necklines and high hemlines are perfectly acceptable for nightlife wear, but if you don’t want extra attention stick to less revealing attire during the day. 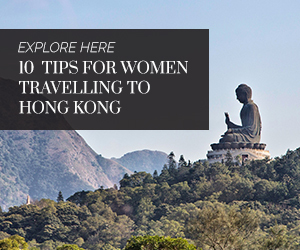 Besides the odd catcall or wolf whistle, women shouldn’t feel too threatened by local men. Do be wary about purse snatchers and pickpockets, one of the unfortunate side effects of rising urban crime. KL is good to visit all year around. There’s always something interesting going on, especially on weekends and public holidays. Thanks to our cultural diversity, Malaysia celebrates many different traditional festivals and they’re colourful extravaganzas that provide authentic encounters and wonderful photo opportunities for visitors. If you’d like to experience this, time your visit to coincide with these red letter days. Tourism Malaysia has a handy list of Malaysian public holidays and festival dates to help you sort out your travel calendar. You may want to avoid the school holidays, however, as that’s usually peak period with higher accommodation rates while popular tourist spots will be more crowded than usual. Check onestopmalaysia.com and publicholidays.com.my for calendars on Malaysian school holidays.